With holidays trips begin, those that take you to cities around the world and, if you’re lucky, very different countries. 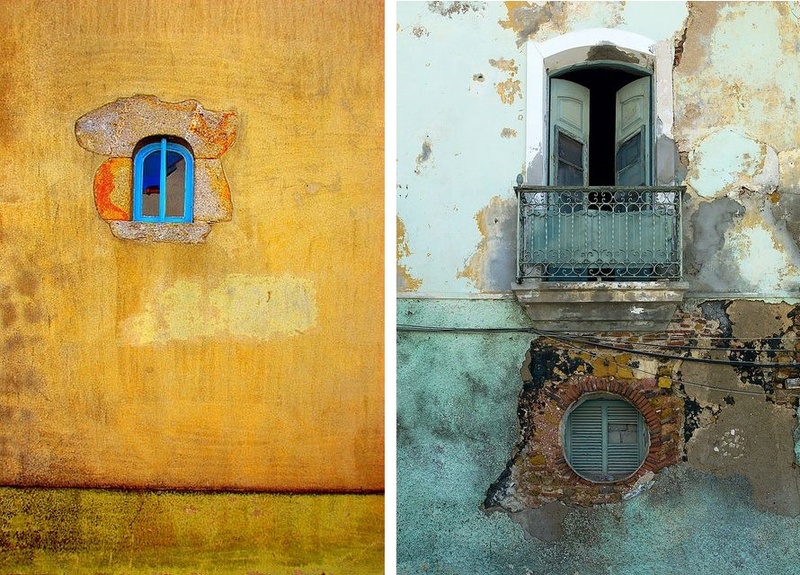 If we are a little careful, we are able to find gorgeous corners around these inspiring cities. 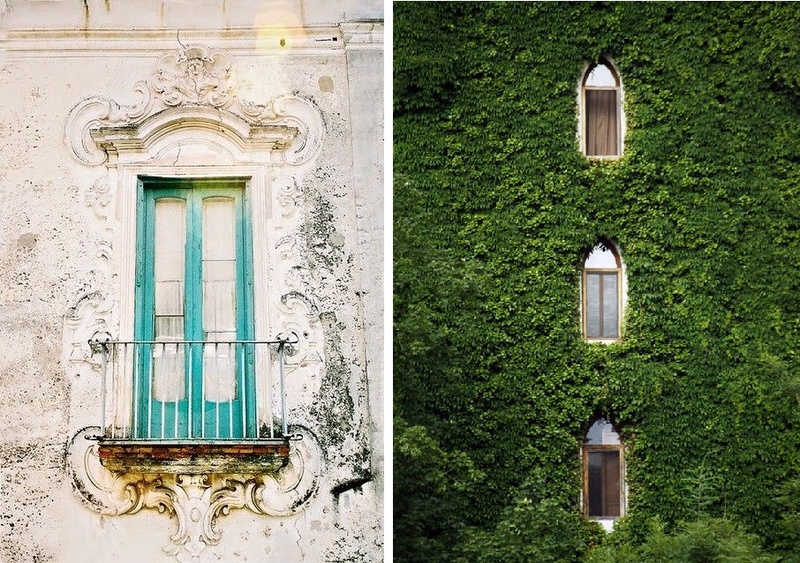 We look at everything, the architecture of the city we visit and also the unnoticed details.